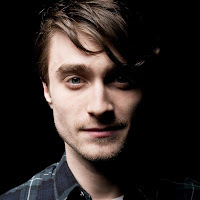 More photos from the photoshoot by Michael Watier for NOW magazine in Toronto have surfaced online, while I had seen only one before. 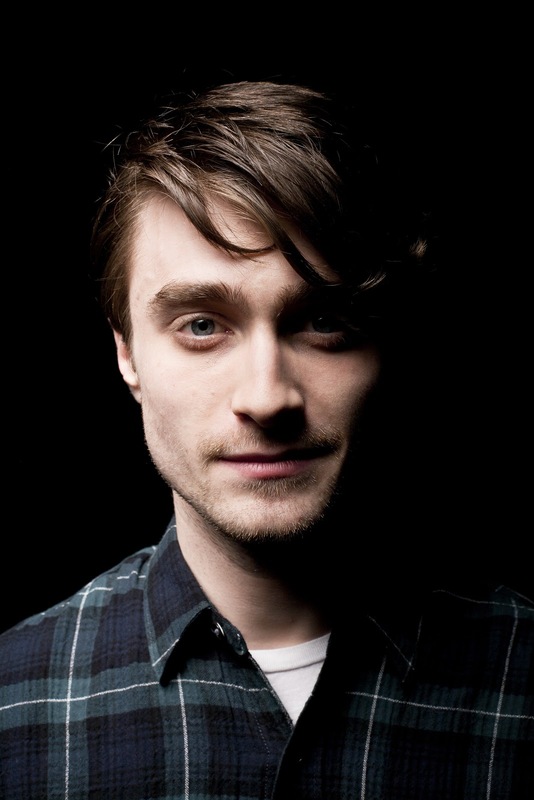 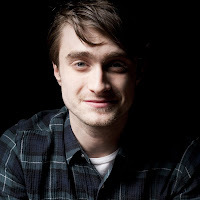 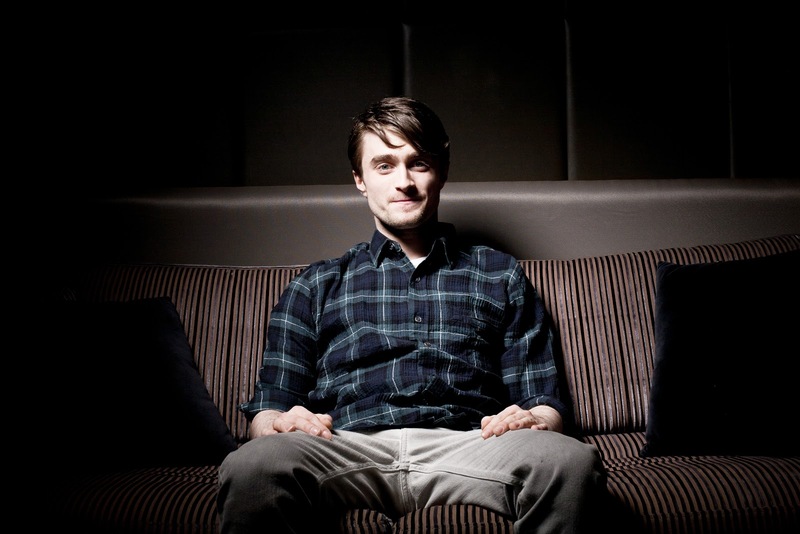 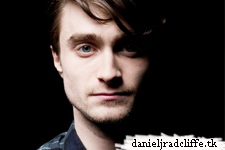 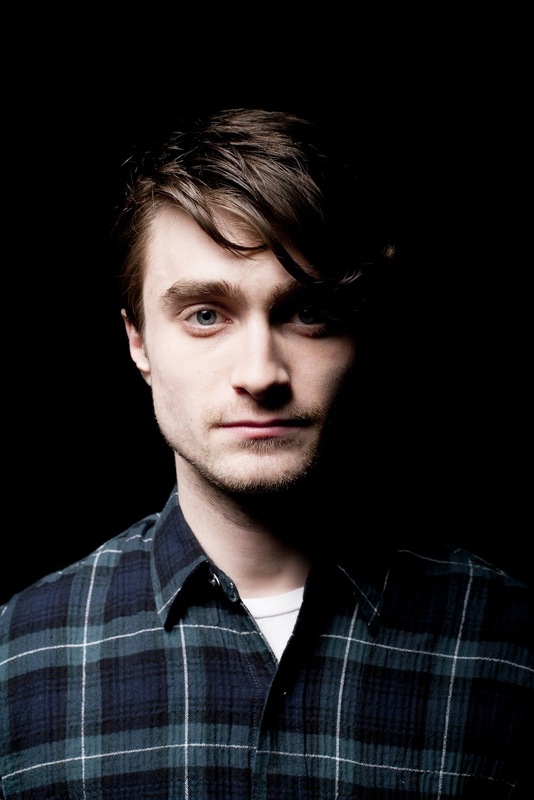 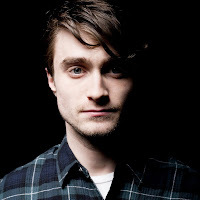 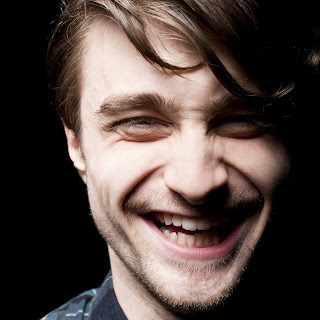 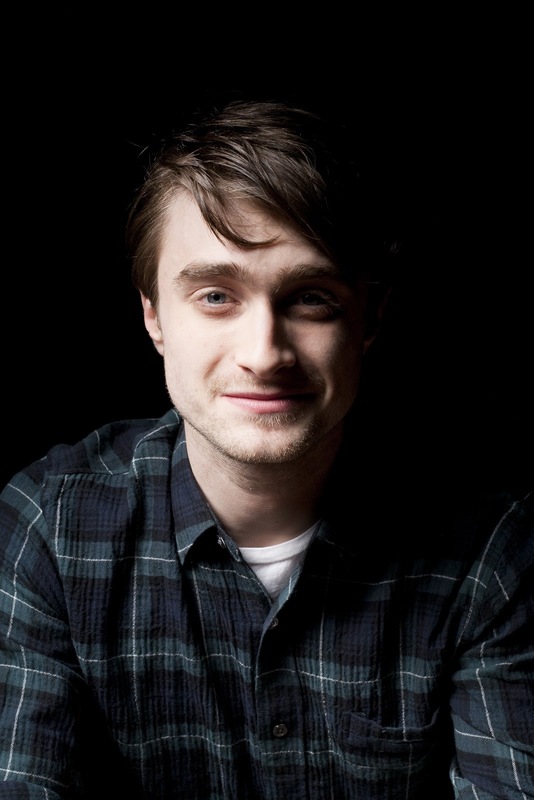 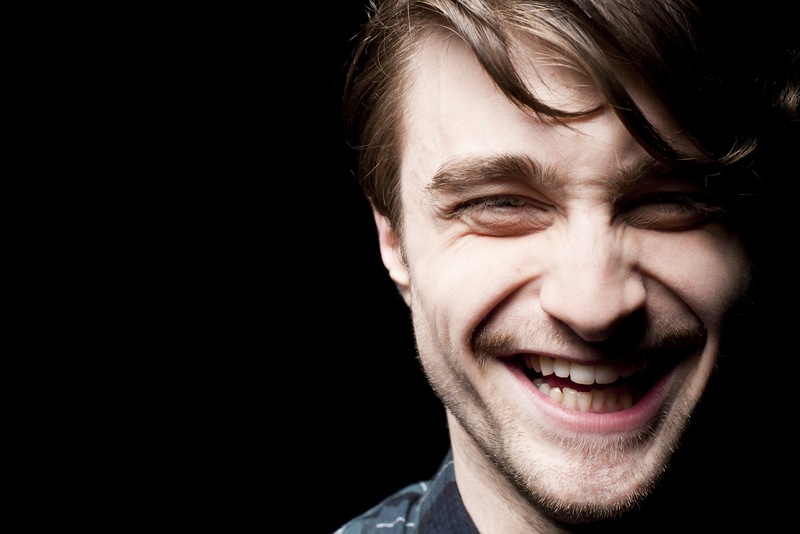 Photos via simplydanielradcliffe.com. 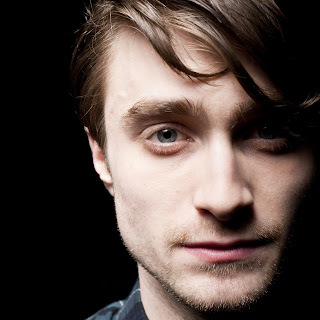 Promotion for The Woman in Black. 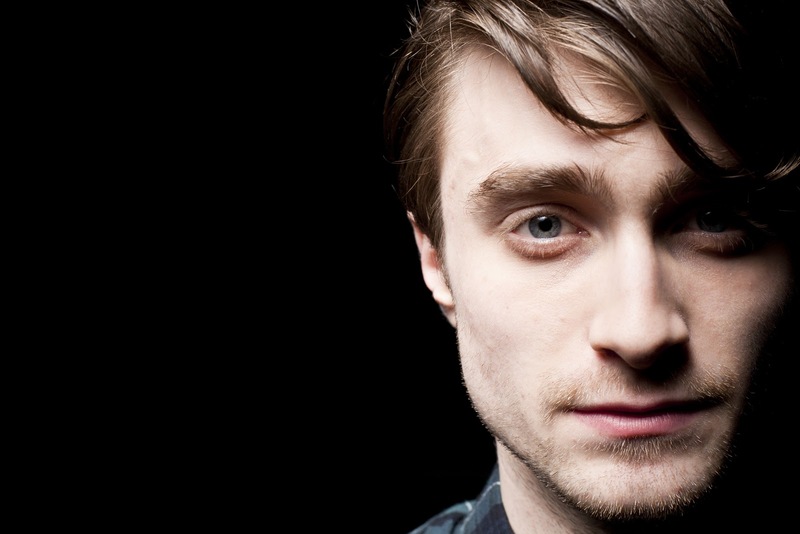 The interview: Daniel Radcliffe reborn.